POINT LOOKOUT, MO. — College of the Ozarks hosted the creator of the website All Groan Up and best-selling author Paul Angone on Thursday, Jan. 17, at 7 p.m. during a convocation. As a national keynote speaker, Angone focused on the roles of failure and taking risks in pursuit of one’s passions. He spoke of how the first decade of his career helped to lay the foundation for his future success. 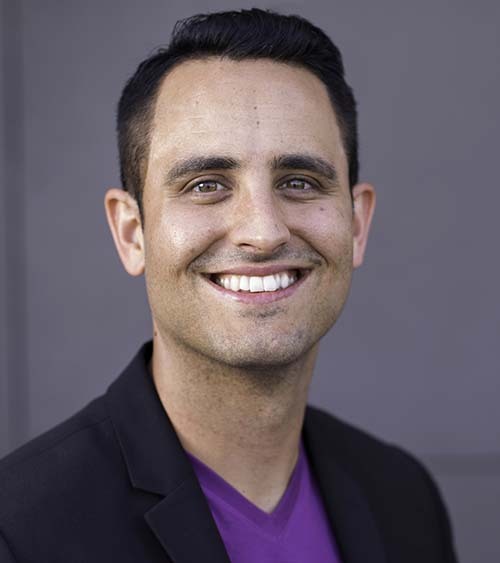 Angone’s passion for the upcoming generations of workers is what motivated him to become a national speaker and to author three books, including 101 Questions You Need to Ask in Your Twenties, All Groan Up, and 101 Secrets For Your Twenties. With a master’s in organizational leadership, Angone acts as a liaison between millennials and business management. He has committed his time and efforts to answering questions of millennials who are trying to find their way into the workforce.